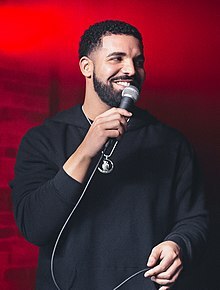 Aubrey Drake Graham is a Canadian rapper, singer,songwriter, actor, and entrepreneur. Recently,Drake dropped new Canadian dates for the "Aurbey And The Three Amigos" tour, as well as the "Scorpion" track list. The rapper's new album will be dropping today, but he already sent shock waves through the hip-hop world when he released his track list , and one of the songs features Michael Jackson. 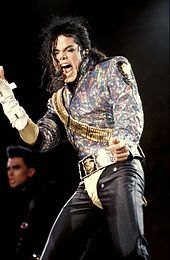 Reports gathers that the track titled "Don't Matter to Me" -- is actually a previously unreleased Michael Jackson's song that Drake raps and sings along with. Meanwhile the format is similar to the 2014 song, "Love Never Felt So Good" ... which was a Jackson tune turned into a duet with Justin Timberlake. 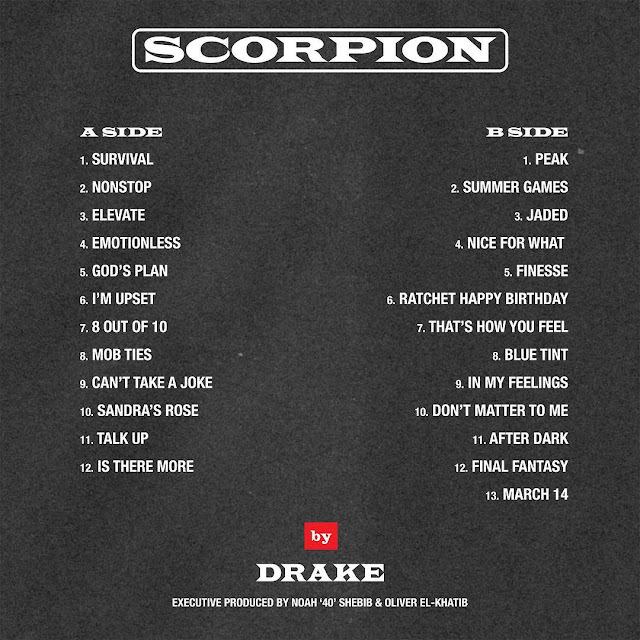 Drake's new album, "Scorpion," will be available everywhere today June 29 .and the tracklist also shows that Michael Jackson won't only be the one featured, the superstar -- Jay-Z will showcase his talents as well. The #6 track listed on the album was released a few weeks back, and the music vid's already racked up more than 25 million views thanks to the 'Degrassi' cast reunion aspect. We have a feeling "Don't Matter to Me" might get even more, though.